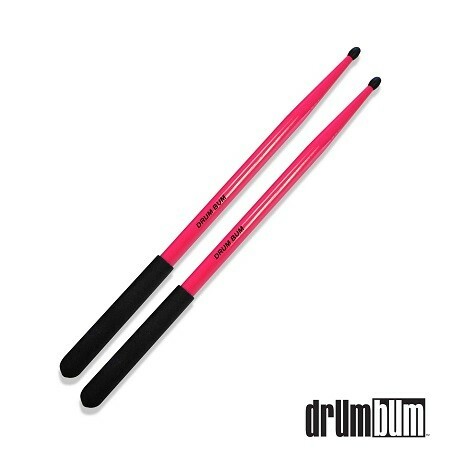 Drum Bum Fitness Drumsticks – PINK – Enhance your workout with the Drum Bum Fitness Drumsticks! These heavy-duty drum sticks feature soft, comfort grips for easier handling and provide the ideal amount of weight resistance to enhance your aerobic workout! Each stick weighs approx. 3 oz. Made with strong hickory wood. A DRUM BUM exclusive! See our other weighted, fitness drumsticks! Cool Drumsticks at DRUM BUM!